Henry K. Beecher, M.D. ’32, for decades Dorr professor of research and teaching in anaesthetics and anaesthesia at Harvard Medical School (HMS), drew worldwide attention a half-century ago for an article published in The New England Journal of Medicine. “Ethics and Clinical Research” described 22 examples of human experimentation by prominent institutions and agencies in which Beecher determined that investigators “risked the health or the life of their subjects” without obtaining informed consent or any consent at all. The research included witholding treatment from sufferers of rheumatic and typhoid fever, infecting mentally disabled children with hepatitis, and injecting live cancer cells into unknowing subjects. Never before had a medical insider so loudly called out the unethical practices of his peers, and the article inspired headlines in the popular press. Beecher spent the remaining 10 years of his life advocating high ethical standards in the use of human subjects in medical and scientific research. Yet he never publicly acknowledged his own involvement in CIA-sponsored human-subject research during the 1950s: experimentation that exposed unknowing subjects to dangerous drugs. Historians now debate the significance of his clandestine research; some have wondered whether this pioneer of modern medical ethics was a hypocrite. Or did Beecher belatedly recognize his personal errors, and determine to crusade against the unethical practices that had ensnared him? A Kansan who earned bachelor’s and master’s degrees from the University of Kansas, Beecher had already reshaped his identity when he enrolled at HMS: changing his name from Harry Unangst to Henry Knowles Beecher was perhaps an attempt to link himself to a notable Massachusetts family. (He wasn’t related.) 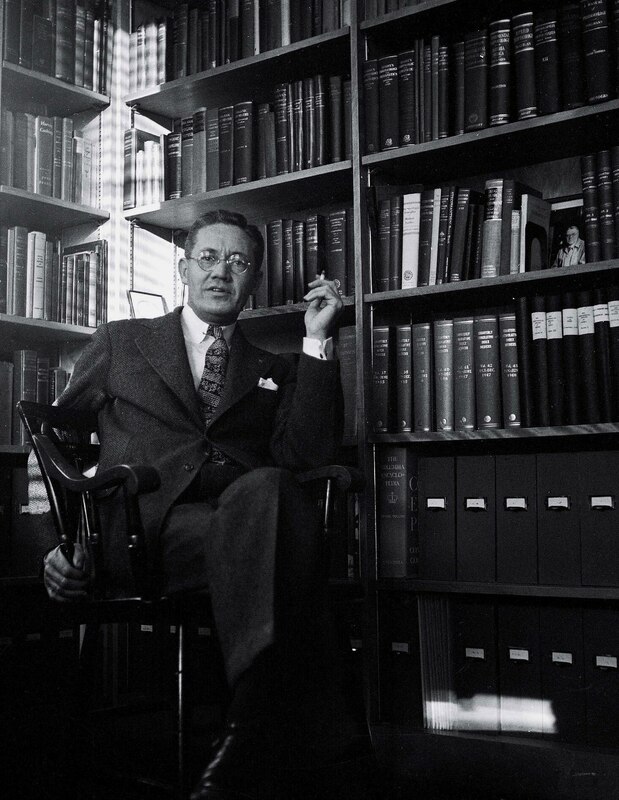 In 1936 he won appointments as anaesthetist-in-chief at Massachusetts General Hospital and joined Harvard’s faculty, proving so influential that in 1941 he was named to the first endowed chair in his field. During World War II, he investigated the placebo effect in wounded soldiers and became an early advocate of using placebos in double-blind and randomized studies of drug efficacy. After the war, he studied reports of the medical atrocities committed at Nazi concentration camps and followed closely the Nuremberg prosecutions of medical personnel. Those proceedings led to the 1947 Nuremberg Code, meant to set ethical standards to prevent future exploitation of experimental subjects. But Beecher was intrigued by what he’d read about aspects of Nazi medical tests. In 1951, he began collaborating with the American intelligence agencies to identify a “truth serum” to make uncooperative Cold War-era prisoners spill their knowledge in interrogation and under torture. His secret research, funded by the U.S. Army Surgeon General’s office, focused on the hallucinogens mescaline and LSD (at the time a legal drug). During the 1950s, medical historian Alfred W. McCoy has found, Beecher “sacrificed his subjects to the cause of national security.” At times consulting with former Nazi doctors, and possessing “top secret” security clearance, he conducted research on unwitting individuals and recommended LSD in particular as a pharmaceutical weapon that could overcome prisoners’ resistance or psychologically disable enemy soldiers, causing paranoid and panicked reaction: a “psychosis in miniature,” he reported. (The identities and sources of his human guinea pigs in Europe and Massachusetts are not known.) In 1955 and 1956, he coauthored a pair of papers on LSD research in medical journals. But his conscience struggled. When American scientist Frank Olson and a Swiss psychiatrist killed themselves after ingesting LSD, Beecher wrote a memo describing such deaths as “a warning to us to avoid engaging subjects” who were susceptible to depression. His concerns went even deeper. The chief U.S. army surgeon in Europe had warned him that medical research for the purpose of mind control violated both the Geneva Convention and the Nuremberg Code. In 1952, Beecher confessed in a letter to a U.S. Navy medical colleague, “I have been much concerned about some moral problems growing out of human experimentation,” adding that he’d discussed them with the dean of Harvard Divinity School. By the late 1950s, Beecher had completely reshaped his views on experimental research. He published his first article on research ethics in 1959, continued expressing dismay at the weak safeguards for experimental subjects, and established himself as an authority with his 1966 New England Journal article. When he died, seven years after retiring from HMS, that journal eulogized him as “one of the pioneers in the development of programs designed to protect the rights of patients and of volunteers engaged in various human studies.” Only in a 1965 lecture had Beecher ever hinted publicly that he felt “obliged to say that, in years gone by, work in my laboratory could have been criticized” for its ethical flaws. His advocacy of research ethics during his last 17 years was unquestionably powerful and important. * How to regard his turnaround demands moral judgments: whether his about-face “demonstrated stunning hypocrisy,” as the Alliance for Human Research Protection has declared, or represents the commendable enlightenment of a flawed and complicated mortal. A half-century after his most influential publication, Beecher still makes us think. Jack El-Hai is the author most recently of The Nazi and the Psychiatrist: Hermann Göring, Dr. Douglas M. Kelley, and a Fatal Meeting of Minds at the End of WW II (PublicAffairs Books). *The Harvard Medical School (HMS) Center for Bioethics now awards an annual Henry K. Beecher Prize in Medical Ethics  to an HMS or Harvard School of Dental Medicine student for the best scholarly essay on any topic in ethics and medicine.